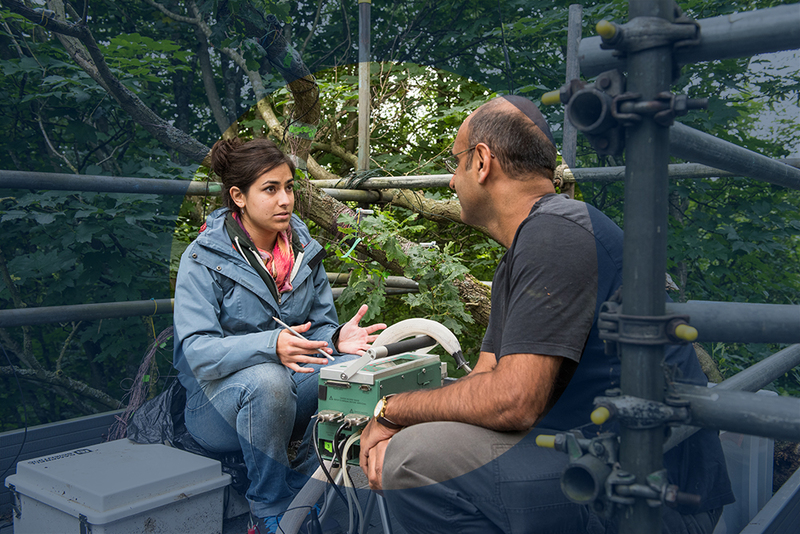 Professor Yadvinder Malhi discusses research in Wytham Woods. 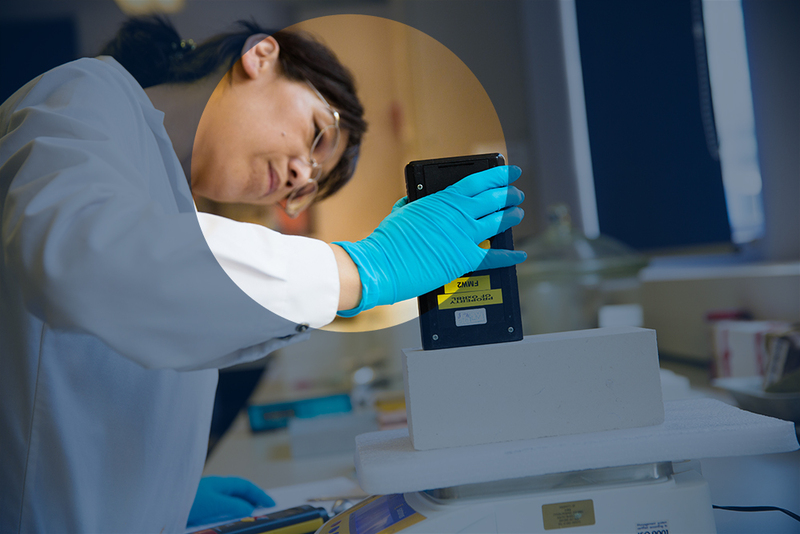 Take part in the 'Spotlight on research' series, celebrating the School of Geography and the Environment's rich and diverse portfolio of research. Have you important new research findings or outputs that you will be publishing soon, that you want to share with the world? Do you have a story about how your research has been enhanced through engagement with the public? Do you have an example or anecdote of how your research has impacted lives somewhere? Simply email comms@ouce.ox.ac.uk and tell us what you are up to and why it is interesting, new or important. It could be a new research finding, a public engagement project, or maybe you just want to share your enthusiasm for your subject - whatever you have to say, we want to hear about it. Hong Zhang works in the Oxford Rock Breakdown Laboratory.